Timothy A. Stoepker represents clients in matters concerning Land Use/Zoning, Real Estate, Energy & Sustainability and Education Law, among others. 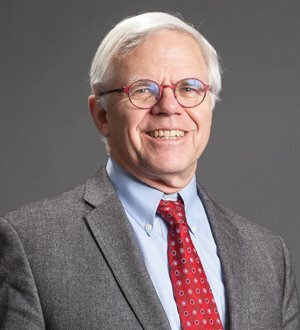 He has served as counsel for the development of national fast food and pharmacy stores, Michigan intermodal warehouse developments, charter school and student housing projects and residential developments inclusive of State and Federal national permits, environmental impact assessments, evaluation of alternatives and mitigation plans. Mr. Stoepker is also experienced in Constitutional law matters, with an emphasis on substantive due process, procedural due process, equal protection and state and federal jurisdictional issues.